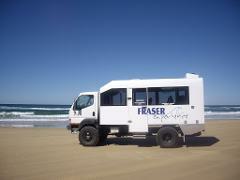 Exclusive Whale Encounter with a Fraser Island Experience with a Hummer Tour. 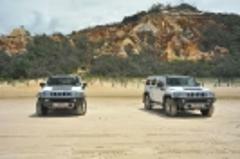 Enjoy 2 days and 2 wonders in this special part of Queensland. 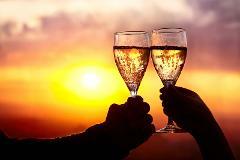 Both are award winning products to give you the best experience. Experience the Best of the Whales and Fraser in 2 days. 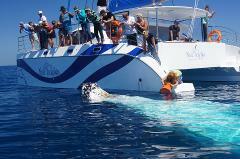 Select your whale watching date and in special requirements section your Fraser Experience date.